The 2018 Kentucky Health Issues Poll (KHIP) asked Kentucky adults several questions about their health insurance status. Because nearly all Kentucky adults ages 65 and older are insured (98%), this brief includes only Kentucky adults ages 18 to 64. KHIP is sponsored jointly by Interact for Health and the Foundation for a Healthy Kentucky. they were currently insured but lacked health insurance at some time in the past 12 months. This is about the same as in 2017. Nearly 3 in 10 Kentucky adults ages 18 to 64 (27%) reported that they received public insurance from Medicare, Medicaid, veteranbenefits or some combination of the three. This is slightly lower than in 2017. More than 1 in 10 (14%) reported that they either purchased their own plan, were insured from another source, were covered by a parent’s plan, or didn’t know how they were covered. 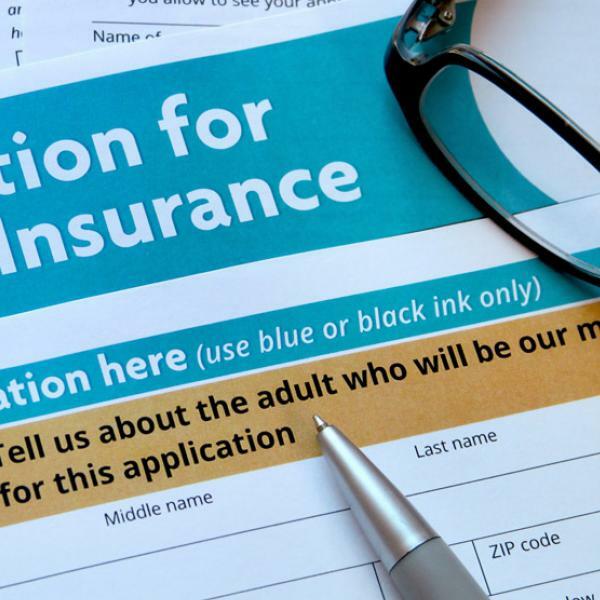 KHIP also asked, “Are you concerned that you may lose your coverage within the next 12 months?” Sixteen percent of insured Kentucky adults ages 18 to 64 reported this concern. This is a decline from 2017 when 24% reported being concerned about losing health care coverage in the next 12 months. Kentucky adults with less income were more likely to worry about losing coverage. More than 3 in 10 Kentucky adults (32%) earning less than 138% of the Federal Poverty Guidelines (FPG)2 were concerned they might lose their health insurance coverage within the next 12 months. This compared with 17% of adults earning between 138% and 200% FPG and 9% of adults earning more than 200% FPG. 1. Centers for Disease Control and Prevention, National Center for Health Statistics. Health Insurance Coverage: Early Release of Estimates from the National Health Interview Survey, January–June 2018. Accessed Jan. 7, 2019, from https://www.cdc.gov/nchs/data/nhis/earlyrelease/insur201811.pdf.